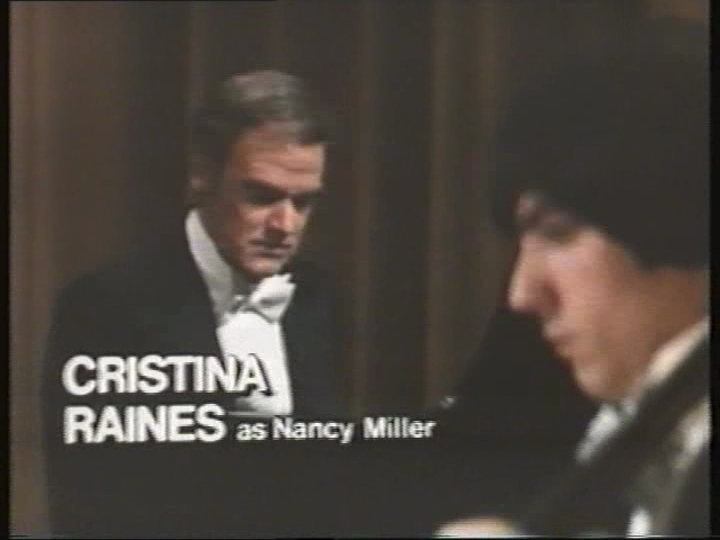 Over the years, Cristina Raines took part in many popular projects. 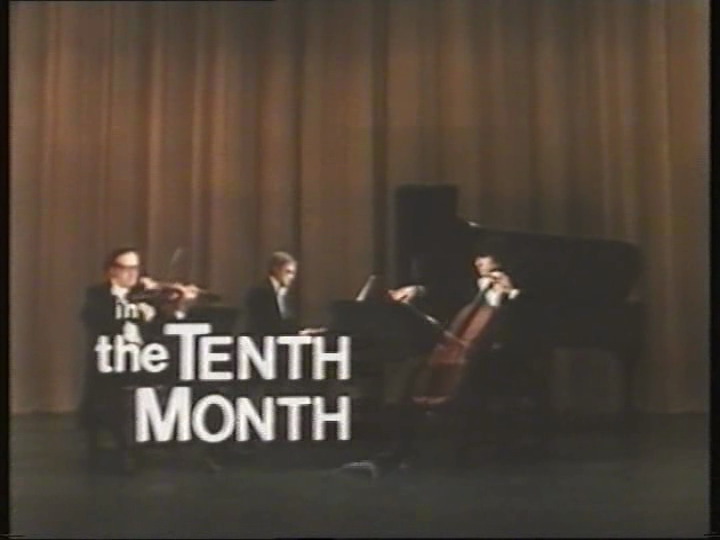 However, some of her television appearances have remained rather obscure, such as the TV movie The Tenth Month. A vehicle for Carol Burnett, Cristina Raines only has a few scenes scattered throughout the movie, but the beautiful actress nevertheless manages to make an impact on the viewer with her genuine good looks and sincere performance. In The Tenth Month, a movie about pregnancy, Cristina Raines got do several scenes with the legendary Carol Burnett. She was also called upon to do some very emotional acting, including one scene where she does a lot of crying. Overall, one wishes that Raines would had more time on-screen, but her talents were generally put to good use here.